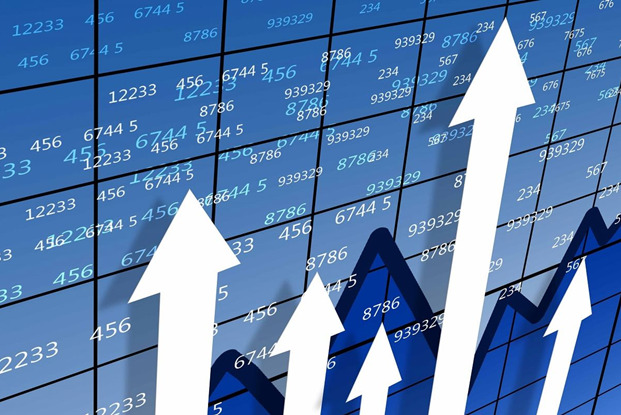 Cargo transshipment from the Aktau port (Kazakhstan) to Azerbaijan increased by 32 percent in the first eight months of 2018, compared to the same period last year, the Ministry for Investments and Development of Kazakhstan told Trend. 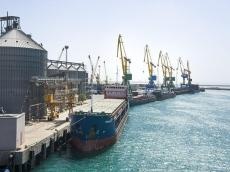 "For the eight months of 2018, about 1.3 million tons of cargo were transshipped through the ports of Kazakhstan to Azerbaijan, including 202,000 tons from the Aktau port or 32 percent compared to the same period in 2017 (624,000 tons); 1.141 million tons from the Kuryk port, which is 66 percent more than in the same period last year (756,000 tons)," the ministry said. The ministry noted that in 2017, 740,500 tons of cargo (266,800 tons of oil, 19,700 tons of dry cargo, 454,000 tons of ferry cargo) were transshipped from the Aktau port to the Baku port, which ensured an increase of 76,900 tons compared to 2016 (663,600 tons). The main cargo item in this direction is ferry transshipment of cars, as well as oil and metals, the ministry said. Partnership in the field of maritime transportation is regulated by the agreement between the governments of Kazakhstan and Azerbaijan on cooperation in the field of maritime commercial shipping dated April 11, 2012. The seaport of Aktau is located on the eastern coast of the Caspian Sea at the intersection of several international transport corridors. The port is intended for transportation of dry cargo, crude oil and petroleum products in the direction of Iran, Turkey, Russia, Azerbaijan and Turkmenistan. Moreover, the port connects Baku with Aktau via a regular ferry line.